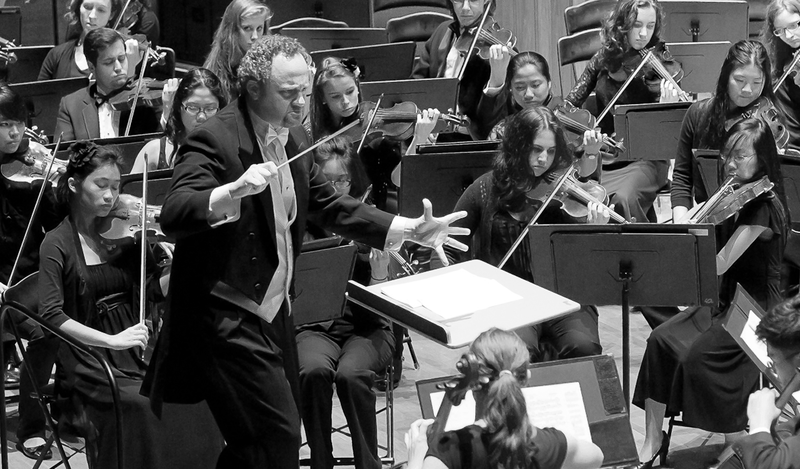 Jeffrey Grogan is an internationally-known conductor and teacher who has spent over 25 years dedicated to the pursuit of his craft and the nurturing of young talent. 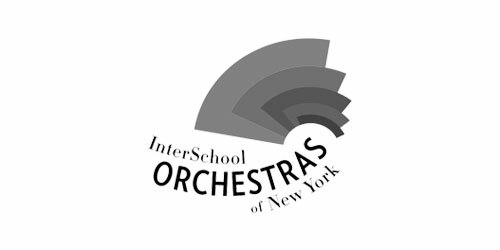 Mr. Grogan has served as adjudicator, conductor, and clinician for many prestigious national and international festivals including the Honor Orchestra of America sponsored by Music for All; the Association for Music in International Schools Orchestra (Singapore); the National Orchestra Cup at Lincoln Center; and the Honors Performance Series Orchestra and Band at Carnegie Hall. 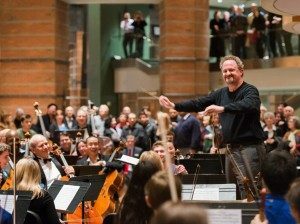 Upcoming international festival appearances include conducting at the Harpa Concert Hall in Iceland; in Bangkok, Thailand; and at Australia’s Sydney Opera House. 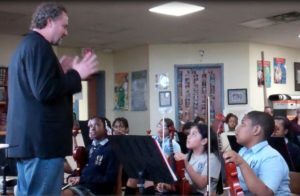 Mr. Grogan has also conducted numerous all-state orchestras and bands throughout the U.S. including his home state of Texas, among others. 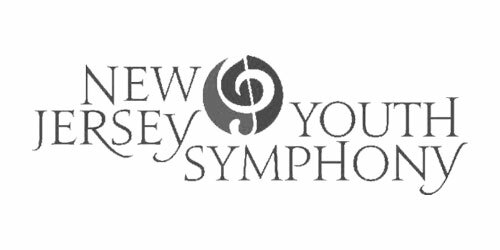 Grogan serves as Education and Community Engagement Conductor of the New Jersey Symphony Orchestra, conductor and Artistic Director of the NJSO Youth Orchestras, the InterSchool Orchestras of New York and the New Jersey Youth Symphony. 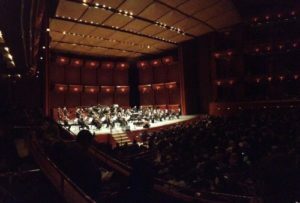 His youth orchestras have performed to capacity crowds at some of the greatest concert halls in the world, including Carnegie Hall and the Musikverein in Vienna. 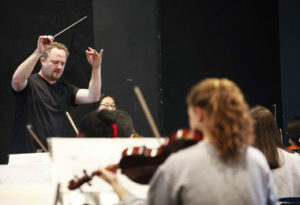 He has appeared as a guest conductor at the University of Georgia, Indiana University, the Manhattan School of Music, and the Mannes School of Music Pre-College Division. 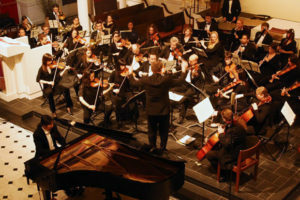 He has also conducted performances with the Little Orchestra Society of New York, the Reno Philharmonic, Adelphi Chamber Orchestra and the New York Concerti Sinfonietta. 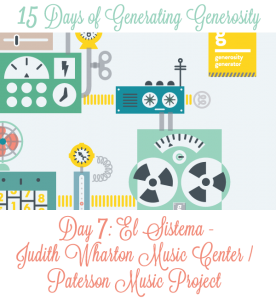 In addition, Mr. Grogan is Artistic Director of an El Sistema inspired music program, the Paterson Music Project (PMP) in Paterson, New Jersey. 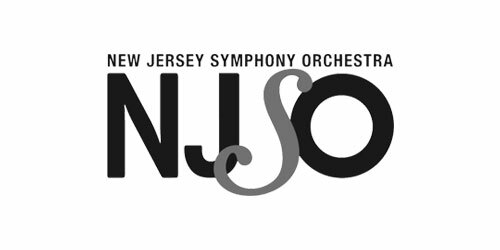 He is also Artistic Advisor to the NJSO CHAMPs (Character, Achievement and Music Project) in Newark, New Jersey. 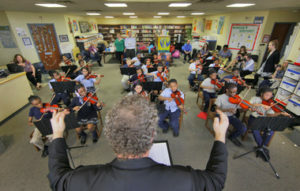 Grogan’s prior experience includes teaching for over a decade at the University of Michigan, Ithaca College and Baylor University where he taught conducting and trained future music educators. 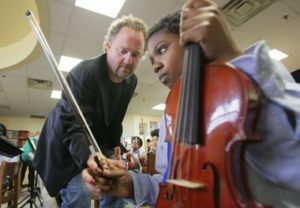 He is also the former Associate Director of Bands and Marching Band Director at the University of Michigan and Baylor University.